Is there a better alternative to PDF Artist? 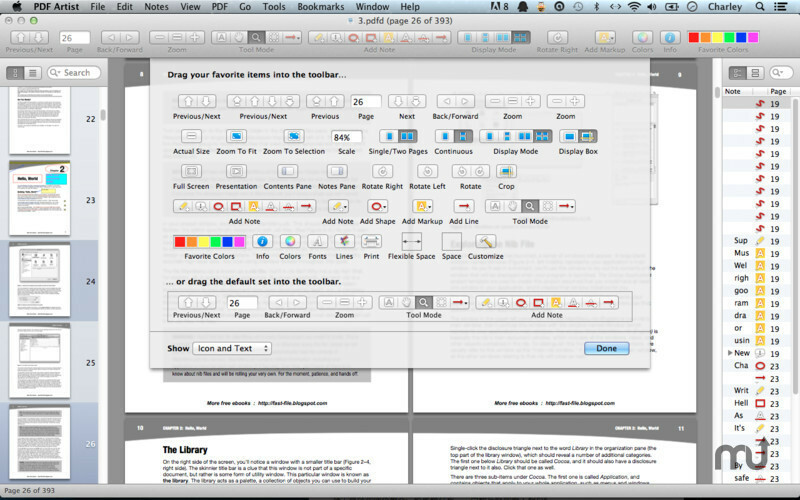 Is PDF Artist really the best app in Designs and Graphics category? 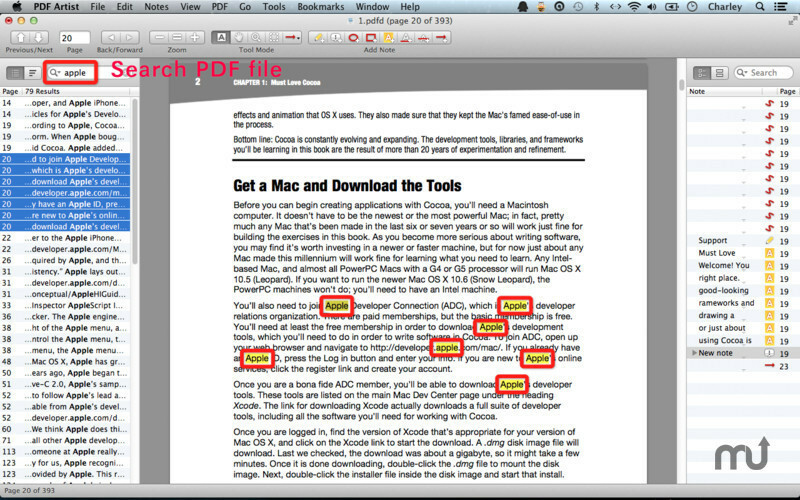 Will PDF Artist work good on macOS 10.13.4? 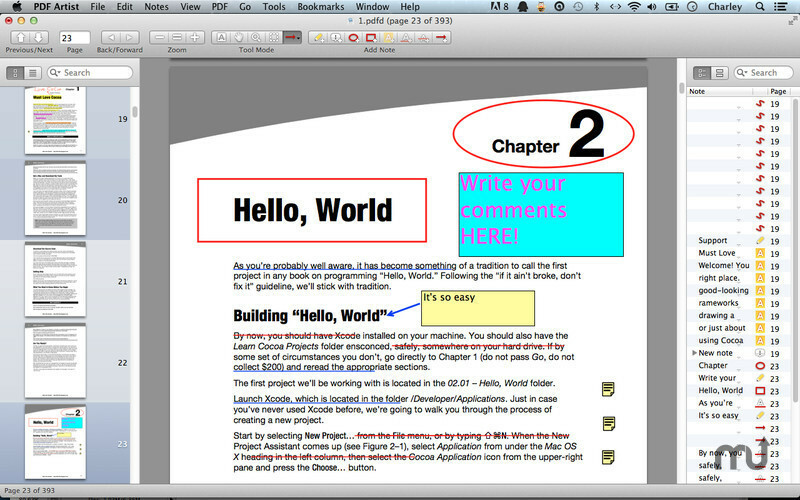 PDF Artist is a cute, professional, powerful, and easy-to-use PDF processor for you! 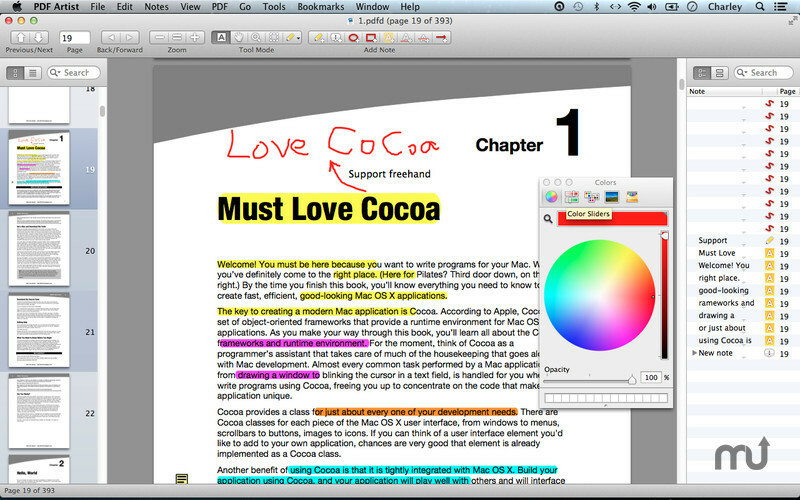 It allows you to read, annotate, and search specific information in PDF files on your Mac, and write down your thoughts while you enjoy reading. 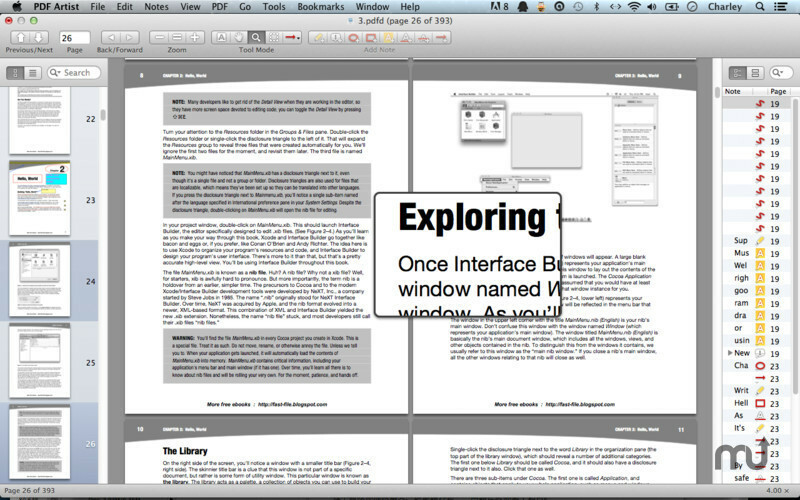 It can also turn your PDF files into audio books. It puts powerful tools at your fingertips, and keeps things simple and easy to use. PDF Artist needs a review. Be the first to review this app and get the discussion started! PDF Artist needs a rating. Be the first to rate this app and get the discussion started!